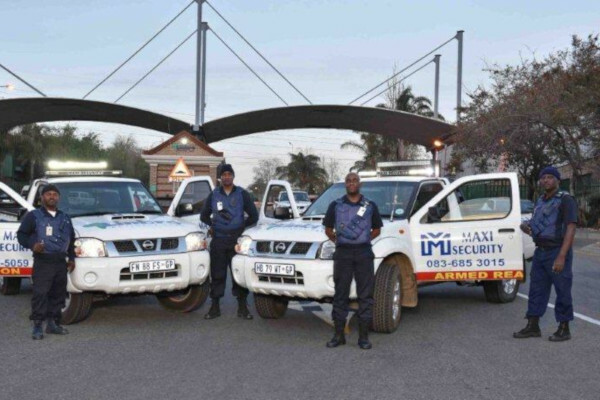 Maxi Phumelela Security is a black, women-owned security service provider operating in South and East Africa. Its 26 years in security has led to the expansion of the company’s service offering to include guarding, armed response, k9 unit, VIP and embassy protection, events security, riot control, control room and call centre, training, monitoring, fencing, technical solutions and investigations. 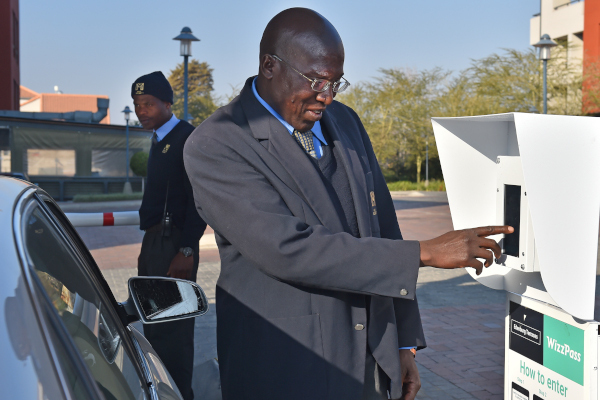 Maxi Security has secured its position as a leader in public and private security, thanks to its long-standing experience, stringent empowerment policy, dedicated management, suitably qualified staff and turn-key security solutions. Maxi Security specialises in armed response in closed communities and business parks, with dedicated patrol and response vehicles. 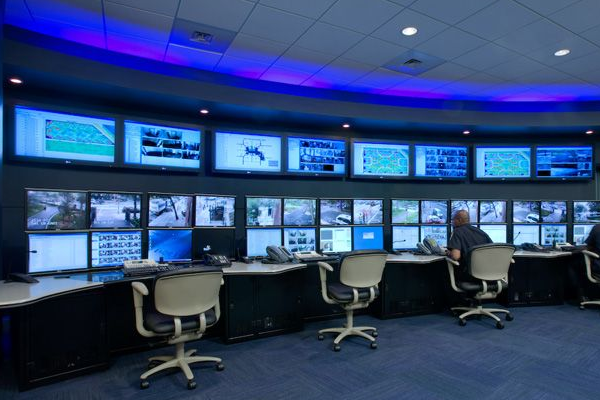 The company’s control room complies with SAIDSA (South African Intruder Detection Services Association) standards and ensures that all its client sites are monitored from a central point, 24 hours a day.